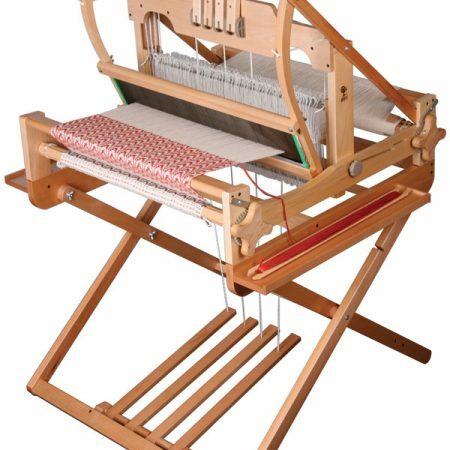 Award-winning designer-maker, Emily Davies, set-up Weaversmith to develop beautiful hand-woven textiles and is preserving these traditional skills by teaching others how to enjoy the creation of fabulous fabrics. 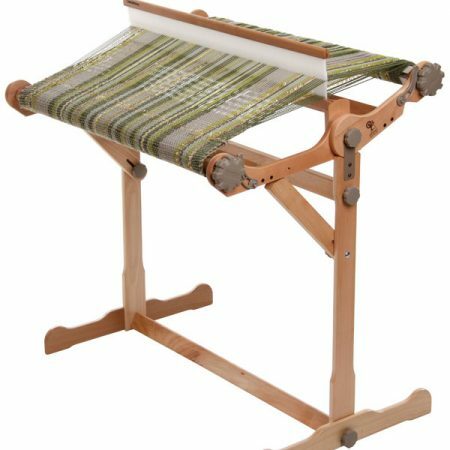 Come and relax and enjoy creating your own beautiful, personalised, hand-woven fabrics! 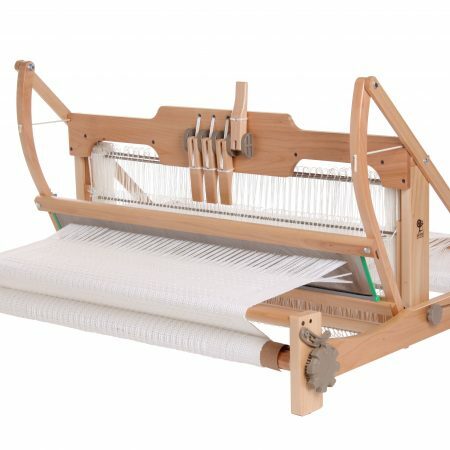 Whether you are an absolute beginner or more experienced, there is something for you! 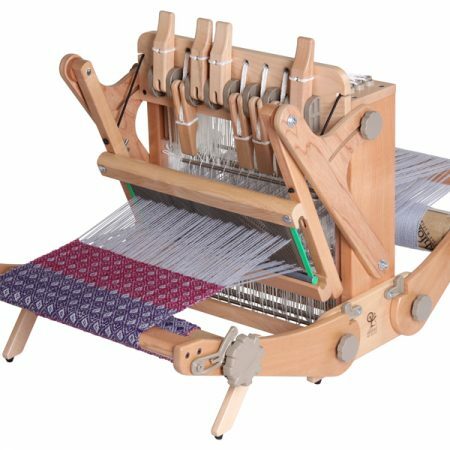 Are you struggling to set-up your loom? 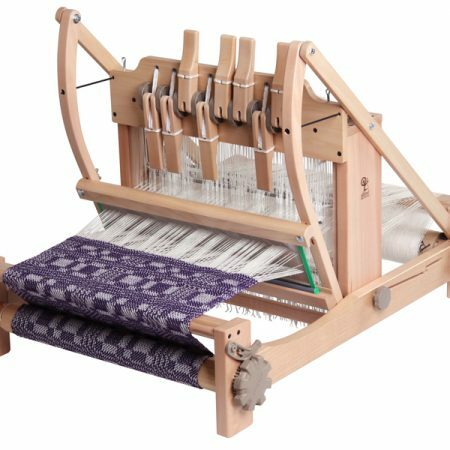 Do you need some advice and guidance on your weaving project? Book some 1-1 tutoring to help you on your way! 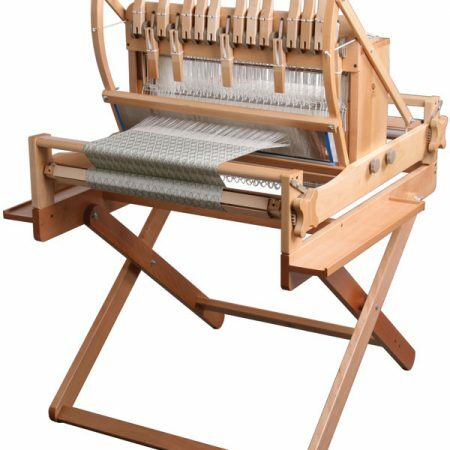 Traditional techniques lie at the heart of our practise, and these, combined with weaving knowledge and experience, ensure our fabrics are contemporary, unique and beautiful to the eye. 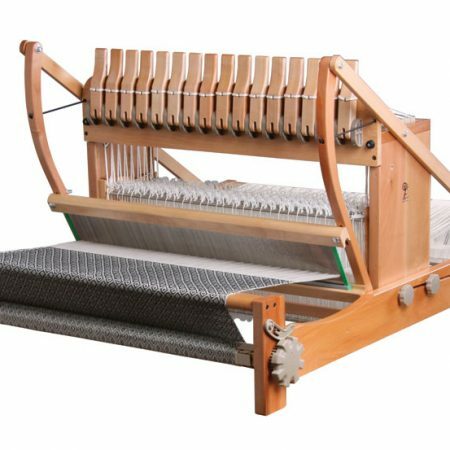 In an age of throwaway fashion, we are keen to preserve traditional skills from our British heritage by teaching others how to enjoy the creation of fabulous fabrics and offering top of the range Ashford weaving equipment through our NEW online shop. 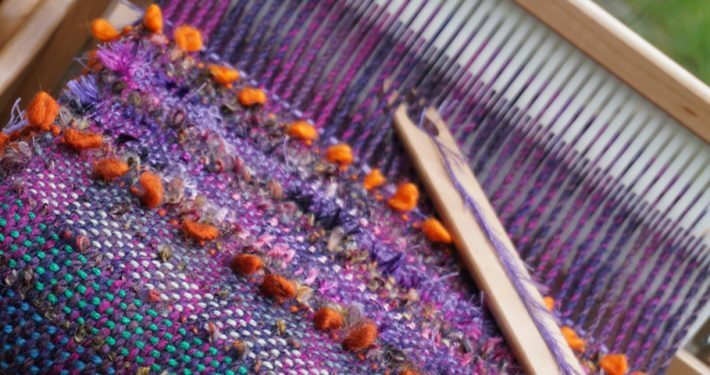 Individuals can benefit from the therapeutic nature of the craft, grow in confidence, meet others and develop their own creativity! 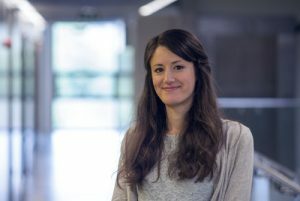 What’s more, Emily (founder) is employed by the Worker’s Educational Association (WEA) and many of her workshops are offered in collaboration with WHM Work Connections whose work supports adults with disabilities. 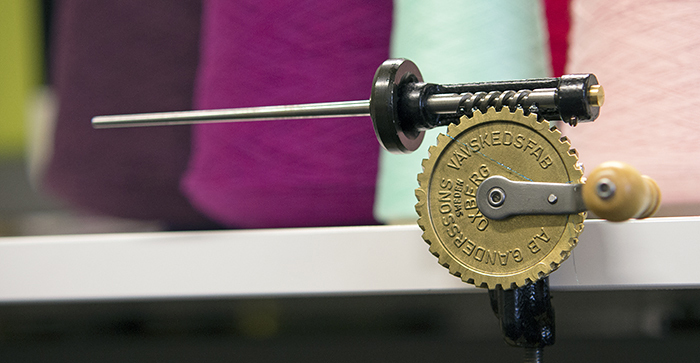 SUBSCRIBE NOW for 10% off any workshop, exclusive offers, upcoming events and more!